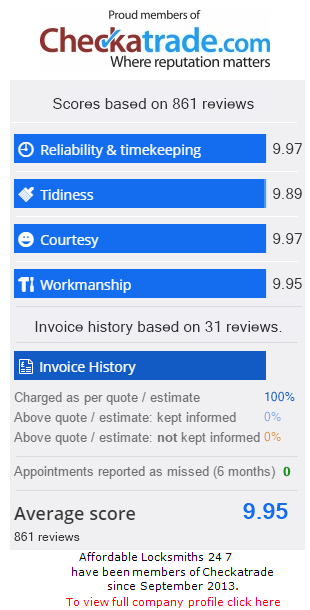 I contacted this locksmith on Checkatrade he had highly rated on the reviews. He arrived very quickly and sorted the problem at my house, he gave me a fair price and was an excellent locksmith. Mortice lock installed to internal door.